There are a number of challenges that companies will invariably face during the formative stages of their development. This is especially true for warehouses and distribution centres which must maintain optimal levels of efficiency in order to appease and meet the needs of a very broad range of clients. 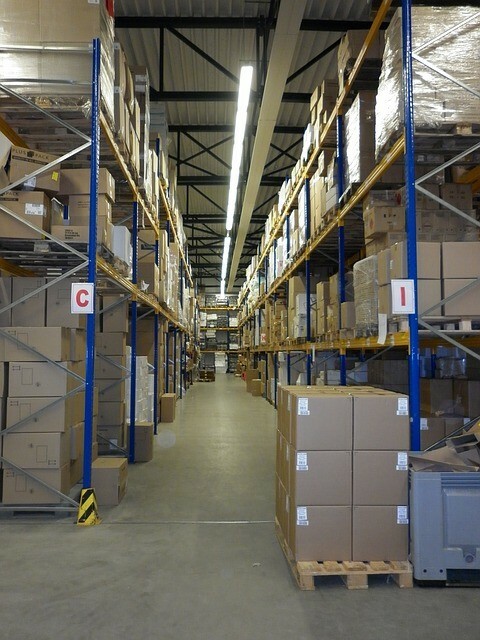 One large part of attaining efficiency in these environments is getting the right pallet racking systems. Whether investing in new or used pallet racks, there are a few critical factors that companies must get right from the very start. Following are several tips for improving warehouse efficiency that will help your business gain assured success. 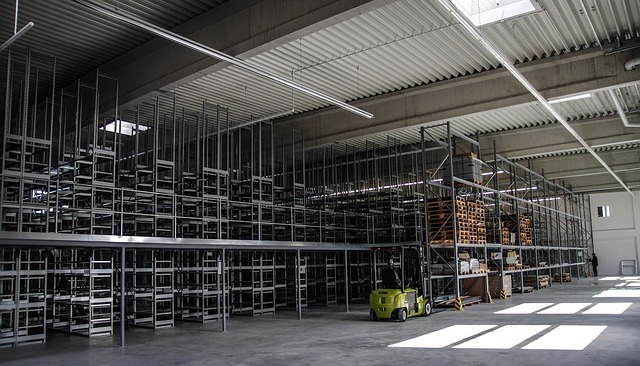 While the set-up a pallet racking system might seem straightforward, it is vital to move beyond simply using the space that is already available to you. While you might have a sufficient amount of unused area for your pallet racks, these may not be in the best location for ensuring the strategic flow of resources from one workstation to the next. It is far better to minimise the amount of time that your employees spend milling about by making the set-up as convenient as possible, even if this means reorganising existing features within the workspace. This way, loading and unloading goods will be a smooth, seamless and ultra-rapid process. Always take full advantage of all of the space that is available to you. Rather than taking up more horizontal space, consider the benefits of building your pallet racking system upwards so that is it taking maximum use of the vertical area. This will allow you to get more goods in a concentrated area while minimising the amount of traveling that must be done in order to access everything. For rapidly expanding companies, optimal use of vertical space can also limit the need to upgrade to a larger facility, thereby making it possible for companies to control their ownership costs during their growth phases. Investing in used pallet-racking systems is one of the best and most affordable ways to secure safe, effective storage that optimises overall company efficiency. This is only true, however, when business owners look beyond mere price and give consideration to the details that really matter. Pallet racking systems, whether they are purchased brand new or have been previously-owned, should be in good structural condition and they should also boast the proper specifications for ensuring safety and overall functionality. Learning more about the load-bearing attributes of these products, whether or not damages have been sustained in the past and the best forms of use for specific models is vital for choosing a system that will present few or no problems while performing well for your business. As companies grow, storage needs will change. 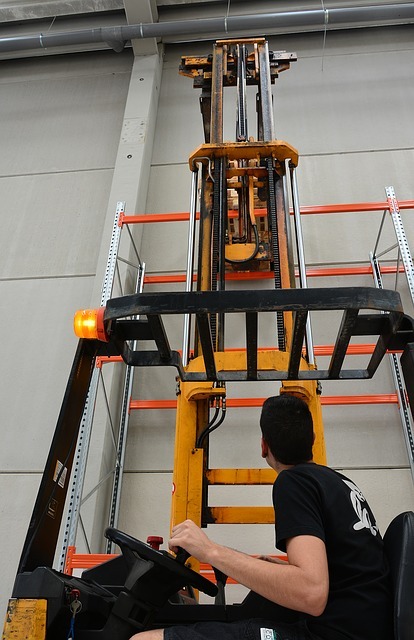 This makes it important for pallet racking systems to be re-evaluated on a routine basis. It may be necessary to supplement an existing storage set-up with used pallet racking equipment. There may even come a time when companies have to redesign the overall layout of their storage plans in order to better coordinate with the way in which employees are getting things done and changes in customer demands. Ongoing efforts to assess the current efficiency of storage solutions will keep productivity levels at an all-time high.